find the exact products they need. 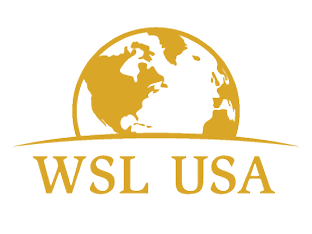 WSL as we are known, short for WORLDWIDE SPECIALTY LAMP is a commercial and specialty lighting company based in Austell, Georgia. We offer specialty lighting for a variety of industries worldwide. We pride ourselves on providing customers with the best quality products and personal service at affordable pricing. Feel free to contact us with any questions. We look forward to doing business with you. Our mission is to maintain the highest quality standards for our products, and provide the best customer service possible. We continue to work toward further development to surpass our highest quality products, and we strive to offer better pricing for our distributors and customers.